This article is #2 of a 7 part series . For additional suggestions checkout the rest of the Growing Your Property Management Business series. Ambition is a beautiful thing, but realism is also extremely valuable. As you're setting your company goals, you need to consider how much you should expect to grow and what it will take to reach that goal. Why is setting goals important? Your growth goals and your business plans need to be aligned, providing a framework that shows how your company can succeed. When you know your business goals, you can create a focused property marketing campaign to move toward them. What is your company striving to achieve? According to the Houston Chronicle, "goals are resolutions to achieve a desired result." When you're thinking about your company goals, you need to consider your company's capacity to serve both your owners and your tenants. Your best property management marketing tool is word of mouth. As you develop your business in new directions, you need to make sure that you continue to serve everyone well. One of the most important goals to reach is to develop a lasting and mutually understanding relationship with your property owners. These owners entrust you with their properties. They may live in another area and be unable to manage their properties themselves, or simply prefer and appreciate the depth of service that a management company can provide. Often, they trust your business to take care of both broad issues and the smaller details. 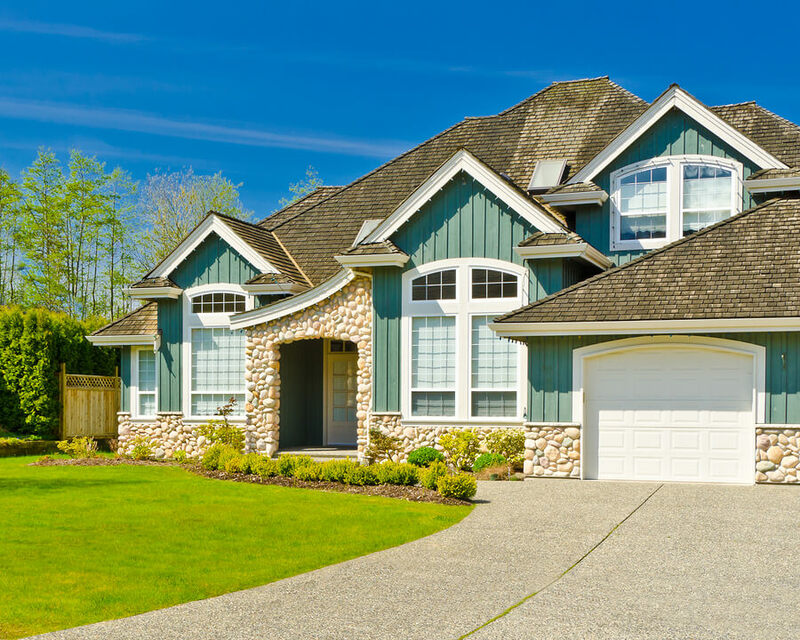 To ensure that you meet your goal to meet the needs of your property owners, you need to be able to effectively communicate with these owners. 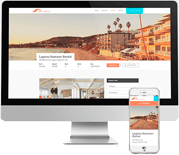 Utilize property management software that allows you to develop an owner portal and communicate with your owners over time, allowing them to set common goals regarding their properties. Set ongoing maintenance and inspection regimes to meet your property goals. What do you want prospective tenants, owners, or the neighbors to see when they visit the properties you manage? When you're marketing your properties, you want them to look good from the curb all of the way into the home. Well-cared-for properties are a huge selling point for potential tenants. When a prospective tenant sees that you care about maintenance, this builds trust in your management company. 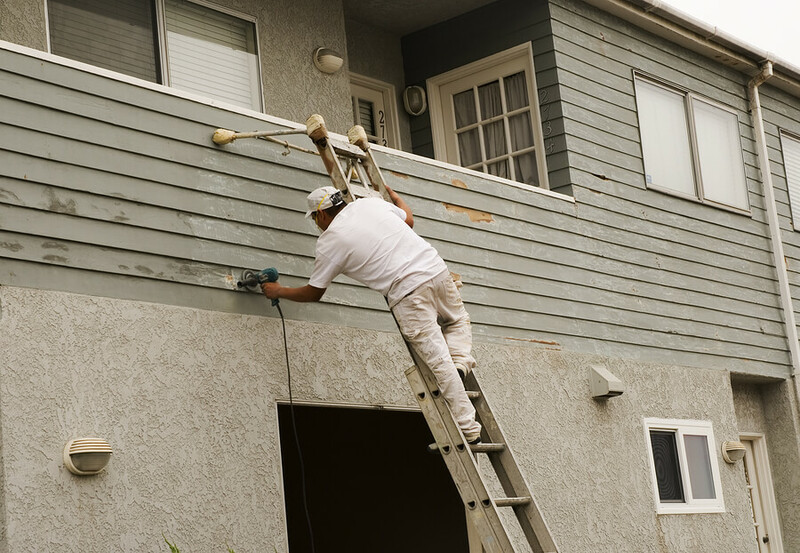 Set goals for the ways in which you manage your property maintenance and repairs. Create an inspection protocol that includes photo and video documentation so that you can benchmark the state of each property. Manage your maintenance schedules and property records in a common location so that when there are questions about when a specific type of maintenance is happening next, you can give an easy answer. Develop long term connections with contractors and maintain those contacts with an online system. Staying on top of your property inspections and maintenance will help your property management business achieve its goal of keeping tenants and owners happy. What structures do you have in place to support your business growth? Do you have ways of managing your information and promoting your property management business through a thoughtful marketing plan? As your business grows, you need to discover your own unique balance of growth and support. According to Inc.com, "establishing business goals involves a fair amount of introspection into what makes your business tick, and what you want its future to be." This process is also worthwhile because it gives your property management company sound insight into what you're doing, why, and how. Develop a plan for strategic growth, and consider how you'll muster the resources you need to move in that direction. You might decide that even though you'd like to expand to a new state, you don't have the employees, funding, or technology to make this happen. If that expansion is a priority, you'll need to consider how to make it occur without compromising your existing customer service. As your business expands, you need to have the infrastructure that allows your customer service to expand with it. Learn more about the ways in which Propertyware can support your business development. Get pricing today! Next Article: Growing Your Property Management Business: What’s Working and What Can Be Improved?